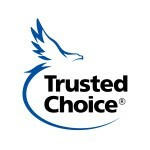 Trusted Choice® is the smart way to buy insurance. As a Trusted Choice® insurance agency, we represent multiple insurance companies, so we can offer you a variety of coverage choices so you can customize a plan to help meet your specific needs. Most importantly, we will assist you in times of need. 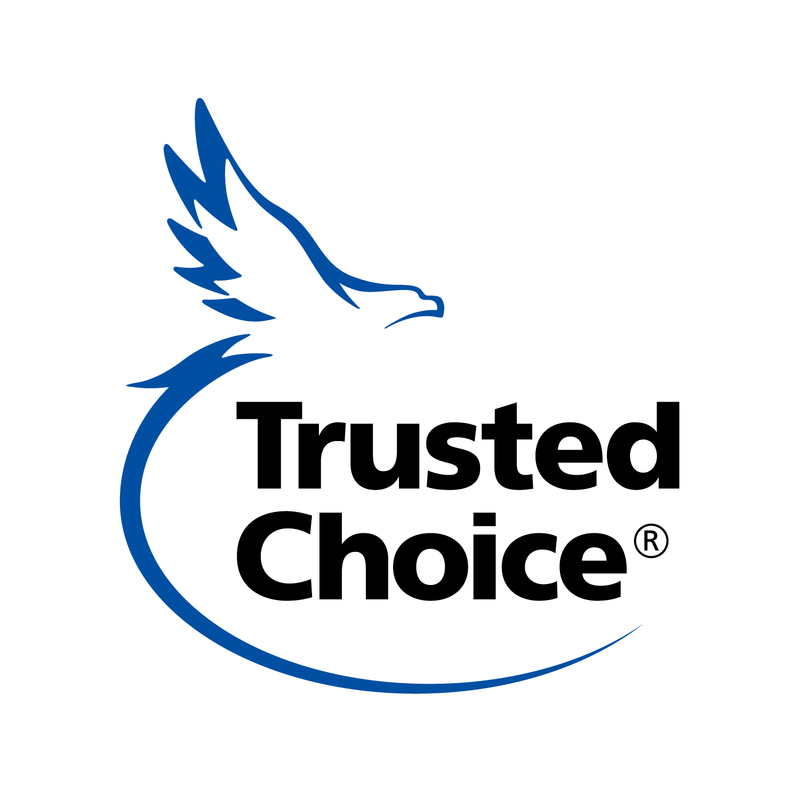 For help securing the insurance coverage that will address the insurance needs of everything important to you, call on our Trusted Choice® agency.